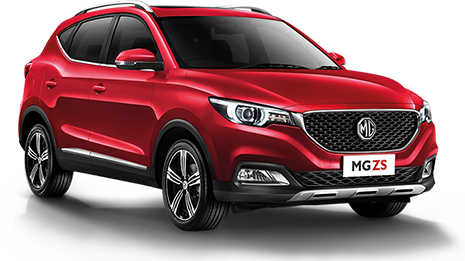 October 2018 saw the MG brand switch distributorship to the same guys handling Chevrolet. TCCCI, or The Covenant Car Company Inc., is now the official distributor for the British marque. Hot on the heels of this ownership change, TCCCI quickly arranged a media tour of MG brand manufacturer and owner SAIC Motor Corporation Limited’s (SAIC Motor) Shanghai facilities to help reintroduce and remarket the MG brand to the Philippines. SAIC Motor is the owner of the MG brand, and their other house brand, Roewe, was born out of the Rover acquisition (sans the Rover name, which belongs to Ford). Our gracious hosts from SAIC were eager to show us the many facets of their operation, starting with a visit to their premium showroom, the SAIC Intelligent Plaza. The beautifully-lit, modern architecture of the three-story building definitely stood out from the low, gray homogeneity of the neighboring commercial buildings; an indication of how technology and modernization are shifting the Shanghainese architectural landscape. Past the EV charging stations in the parking area, you are greeted inside by tiny humanoid robots equipped with facial recognition, eager to explain the many features of the facility. There is a hydraulic VR pod in the first-floor corner that immerses customers in a futuristic driving experience, while a display of the Roewe Vision-R concept car clad in metallic gold tries to steal one’s attention. The showroom houses Roewe’s latest New Energy Vehicles (NEV), and is meant to impress upon customers the advances in motoring technology that the company has to offer. 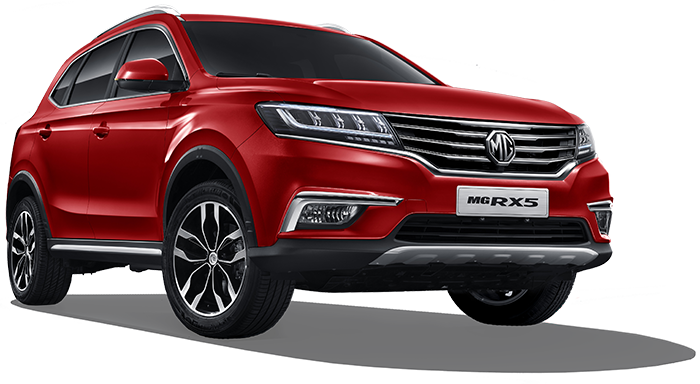 The flagship Roewe Marvel X, a fully electric premium compact utility vehicle, offered in both RWD and AWD configurations takes center stage. The visually appealing compact SUV is obviously poised to take on the likes of the Tesla Model X, with a humongous touchscreen to signal its competitive intent and with a luxurious, Alcantara-clad interior to top it all off. On the wall is a display of the Marvel X’s subframes, batteries, and electric motors. According to our host, chassis development for this particular NEV was undertaken with help from Porsche Macan engineers. Next on our Agenda was the SMPV or the SAIC Motor Passenger Vehicle Company facility. This is one of SAIC’s advanced R&D hubs, which caters to their development and testing requirements. A full array of test areas for everything from crash-testing, wind tunnel testing, and NVH testing provide the basis for the quality of the cars produced. This facility also houses the Design Center where we were given a quick run-through of SAIC's current business position and future prospects, one key takeaway being SAIC Motor’s ever-growing leadership position in China (they are among the top three car manufacturers in the country) and the MG brand’s strong, year-on-year growth in overseas markets such as South America, Australia, the Middle East and Thailand. Growth in infant markets such as ours and Egypt is now one of the things that they are focusing on. Another key takeaway is SAIC Motor’s commitment to new energy vehicles, with constant strides into full-electric, plug-in hybrid, and fuel-cell technologies. We were then given a presentation on the digital design processes that the company has invested in, which help shorten development times for the concept, design, and production cycles. What used to take three to five years to develop can now be done in about three years, thanks to advances in digital design technologies. All this tech, coupled with their foray into fully internet-connected motoring, hints at the fast pace by which China’s automotive industry is embracing the future. Our tour of the Lingang manufacturing facility showed us the scale by which SAIC Motor manufactures both Roewe and MG vehicles. A manned, world-class, laser-guided robotic factory can assemble up to 80 variants, with parts coming in from sub-assembly factories throughout the grounds. Fully assembled cars are then tested on the line for quality control purposes before being sent out. The final leg of our tour provided us with hands-on experience of the vehicles at the Shanghai Tianma Race Circuit, where our hosts prepared a gymkhana course and lots of track time for us to get acquainted with the cars. The roster included the MG ZS, the MG HS, the MG eMG6 hybrid, the Roewe i5, Roewe Ei5 fully electric wagon, and the top of the line electric AWD MARVEL X. Of course, it remains to be seen if they'll stand the test of time, but at this point, they are as good as inexpensive, quality cars can get. 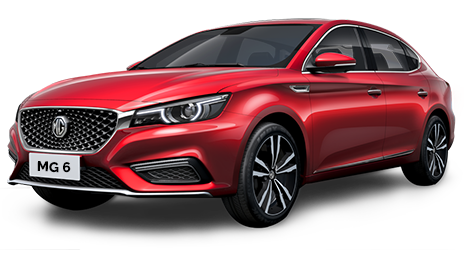 With the technical proficiency and manufacturing capabilities of SAIC Motor, plus the support of The Covenant Car Company Inc., MG Philippines will surely try its best to give the local market a great new alternative. And that's nothing but good news for the Filipino motoring public.